If LISA could smile it would probably have a cheerful one, much like Mona Lisa in the famous Leonardo da Vinci painting. The Laser Interferometer Space Antenna (LISA )Pathfinder mission is currently on track for a planned July 2015 launch. The spacecraft is being prepared for its mission to test in flight the concept of low-frequency gravitational wave detection. It will put two test masses in a near-perfect gravitational free-fall, and control and measure their motion with unprecedented accuracy. “Getting LISA Pathfinder’s core measurement technologies ready to go operational means that we have just completed another crucial step. We are now firmly on course for a launch in 2015”, says Prof. Karsten Danzmann, director at the Max Planck Institute for Gravitational Physics and head of the Institute for Gravitational Physics at the Leibniz Universität Hannover. The European Space Agency (ESA ) reports that the spacecraft’s Science Module was retrofitted with three new side-panels onto which the cold-gas micro-propulsion equipment had been integrated. Functional verification of the spacecraft is progressing as planned, with the completed version of the flight software and using the FM microthrusters driving electronics. LISA Pathfinder carries two sets of six cold-gas thrusters; the first set is in acceptance testing, whereas the second redundant set is being manufactured. Both the micro-Newton thrust force and the sub-micro-Newton thrust force noise have been confirmed in a dedicated facility by ONERA (French aerospace research center). Acceptance testing of the two FM Inertial Sensor Heads (ISH ) has been completed. The testing campaign included bi-polar discharge of the test mass by means of ultraviolet light, contacting, photoelectric effect. In orbit, though, the discharge process will be without physical contact between the test mass and its surrounding electrodes. Thus, the ground verification requires novel modelling techniques. The ISH FMs will now be integrated on the LISA Pathfinder Core Assembly (LCA). The LCA includes an optical interferometry ultra-stable bench on its support frame, the two ISH, diagnostics equipment and support equipment. The LCA integration has advanced to the point where the next step is the integration of the ISH. 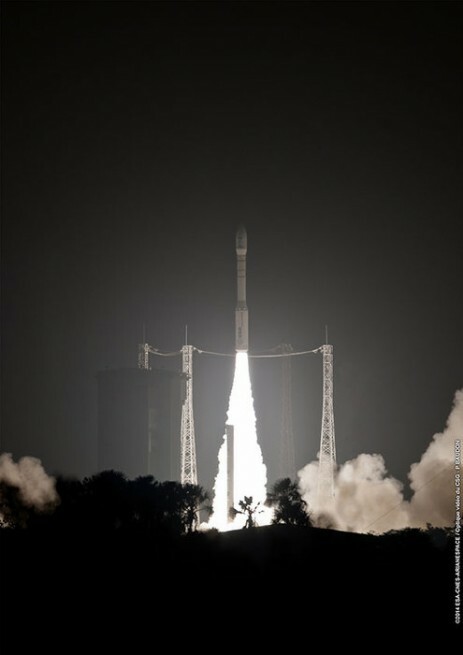 The spacecraft will be launched by one of ESA’s Vega rockets from the Kourou Space Center, located in French Guiana. The lessons learnt from the first Vega launches are being closely monitored to confirm the compatibility with the mission and spacecraft. LISA Pathfinder will use its own propulsion module to reach its final operational orbit, a 310,686 mile by 497,097 mile (500,000 km by 800,000 km) halo orbit around the first Sun-Earth Lagrange point, at 1.5 million km from Earth. After the last transfer burn is performed, and the health of the science spacecraft is ascertained, the propulsion module will be jettisoned. The spacecraft’s operational phase will last six months. The mission itself could be extended to one year. 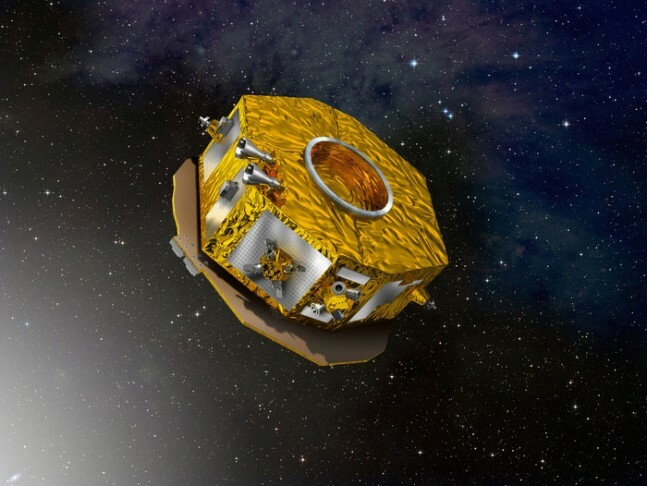 LISA Pathfinder is a pioneering mission. Not only are these technologies new, they cannot be properly verified on the ground. This is because the Earth’s gravity and environment would overwhelm the test results. Only in space can the subtle effects of the low frequency gravitational waves be detected with exquisitely precise instruments. 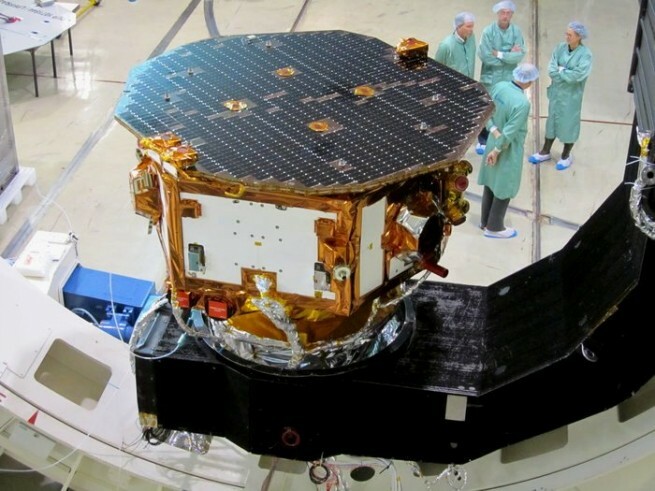 “LISA Pathfinder is far too small in scale to be able to detect gravitational waves itself, but it will prove the feasibility of the cutting-edge technology needed to make LISA a reality,” said Bengt Johlander, Payload Engineer for the LISA Pathfinder mission. Tomasz Nowakowski is the owner of Astro Watch, one of the premier astronomy and science-related blogs on the internet. Nowakowski reached out to SpaceFlight Insider in an effort to have the two space-related websites collaborate. Nowakowski's generous offer was gratefully received with the two organizations now working to better relay important developments as they pertain to space exploration.